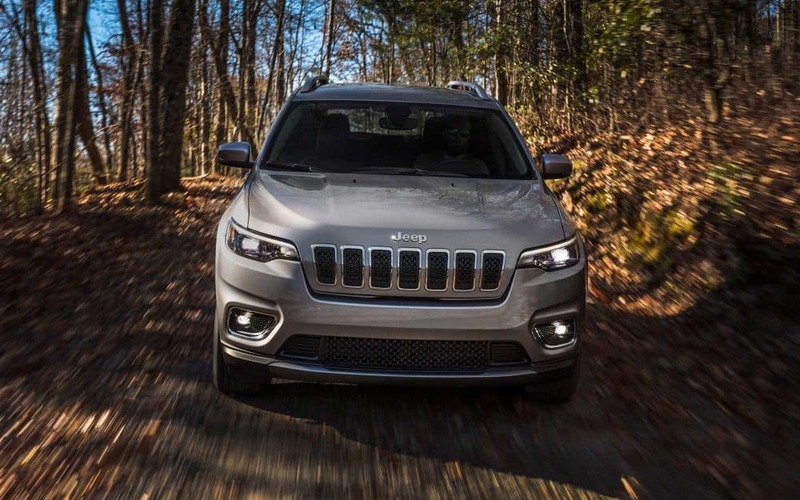 The Grand Cherokee, a renowned SUV, is back again for the 2019 model year and things are heating up! 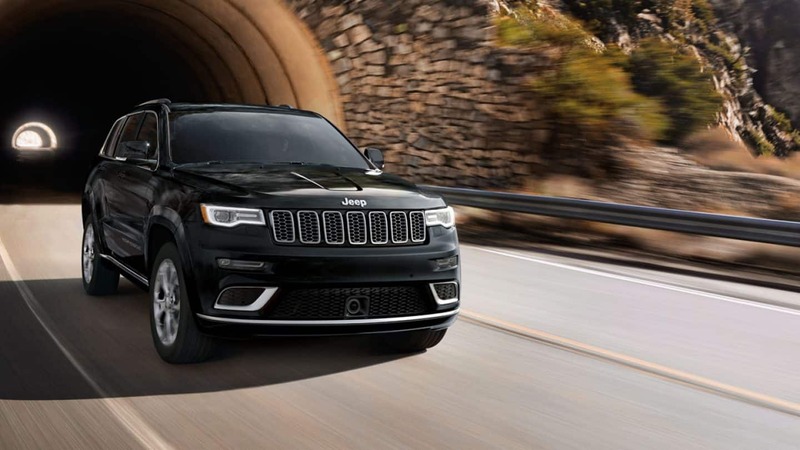 There are seven impeccable Grand Cherokee trim levels available in the new model year, offering something for every type of driver -- those with a need for speed and off-roading junkies to those that are looking for a luxurious commute. The powertrain lineup will excite from the beginning pumping out between 295 and 707 horsepower! 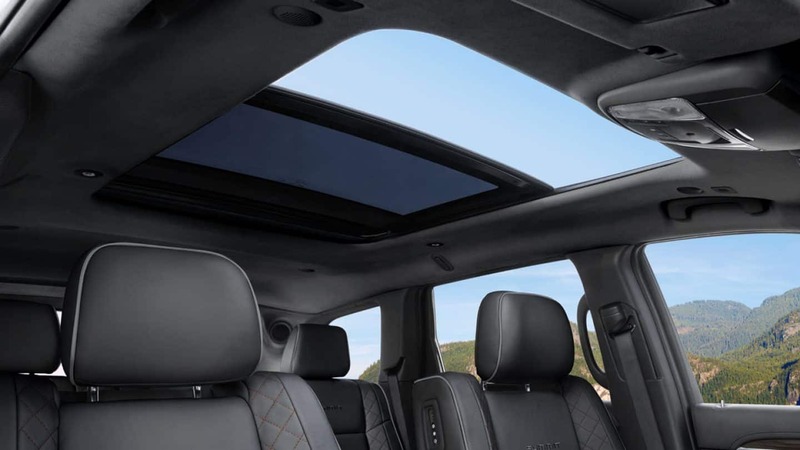 Plus, safety features abound in this SUV making it perfect for individuals and families. 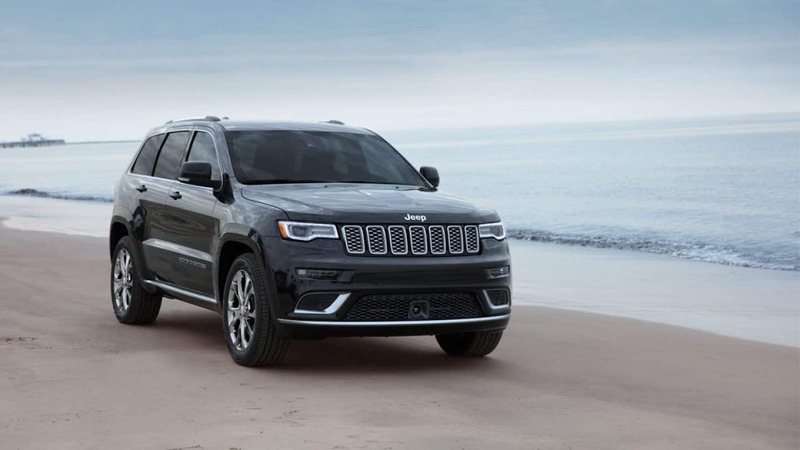 We have so much more to tell you about the 2019 Grand Cherokee so continue reading below! Can you tell me about the features available for the 2019 model year? The seven incredible trim levels for the 2019 model year range from the entry-level Laredo to the monstrous Trackhawk. Standard features consist of Apple CarPlay and Android Auto, rear parking sensors, a six-speaker sound system, keyless entry and ignition, 17-inch wheels, a rearview camera, and dual-zone automatic climate control. As you climb up through the trims you will find more features like driver seat memory functions, a household-style power outlet, power liftgate, remote start, self-parking system, premium audio system, noise-reducing glass, and more! The Trailhawk model comes outfitted with off-roading features like an increased suspension, skid plates, and hill ascent and descent control. 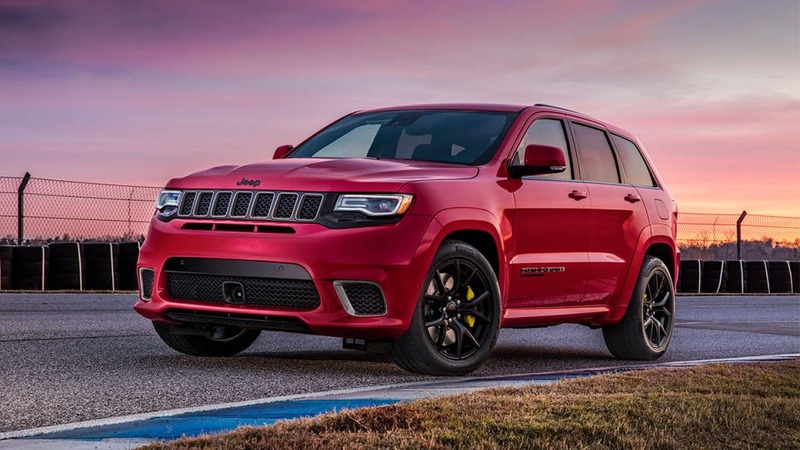 The track-focused SRT and Trackhawk models are equipped with more performance geared features like lightweight tires, selectable performance modes, high-performance brakes, aggressive bodywork, and more! There are four engine options available to power the Grand Cherokee in the 2019 model year. The first option, the award-winning Pentastar, a 3.6L V6 creates 295 horsepower and 260 lb-ft of torque. This engine is estimated to reach between 25-26 mpg with highway driving depending on the drivetrain configuration, rear-wheel drive is standard while all-wheel drive is available. The second engine offered, a 5.7L V8, pumps out 360 horsepower and 390 lb-ft of torque. This engine is only outfitted with all-wheel drive reaching up to 22 mpg highway. 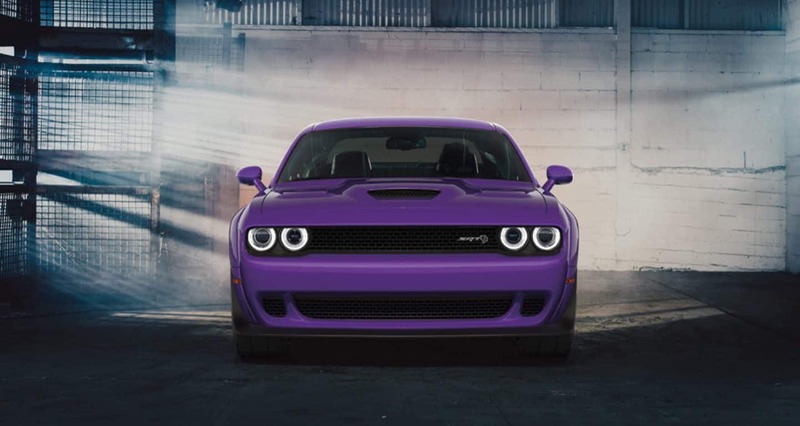 The third engine is found under the hood of the SRT model cranking out 475 horsepower. This 6.4L V8 produces 470 lb-ft of torque and is only configured with an all-wheel drive. The final engine available, a 6.2L supercharged V8 pumps out 707 horsepower and 645 lb-ft of torque and comes outfitted with all-wheel drive. All engines are paired with the TorqueFlite eight-speed automatic transmission for a smooth and sleek drive every time. 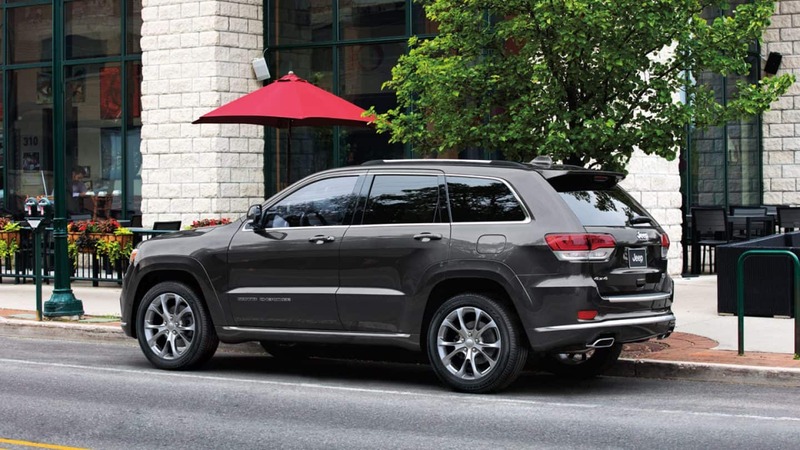 The Grand Cherokee is also rated to tow between 6,200 and 7,400 pounds. Is the Grand Cherokee a safe SUV? Safety is a top priority for this brand, which means you can hit the highway, trail, or track with peace of mind! There are over seventy different safety and security features offered in the 2019 model year making sure you and your passengers are protected at every turn. 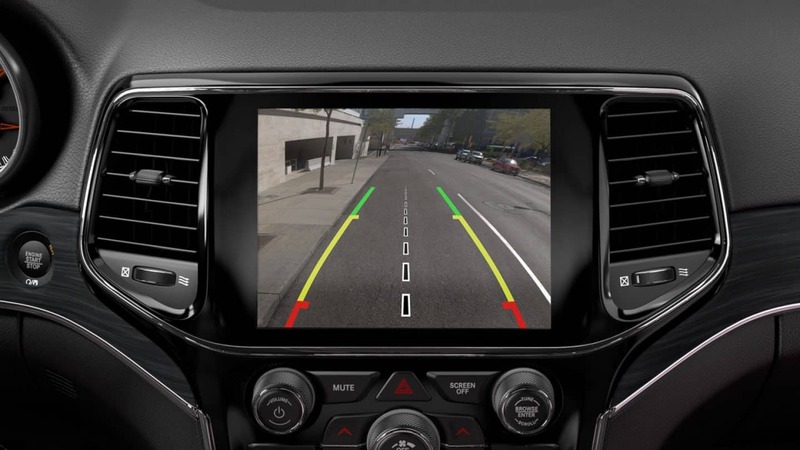 The rearview camera and available ParkSense rear park assist features to help you navigate those tricky parking spots safely and efficiently every time while Blind-spot monitoring helps you keep track of vehicles that may sneak into the area so you can change lanes with ease and confidence. 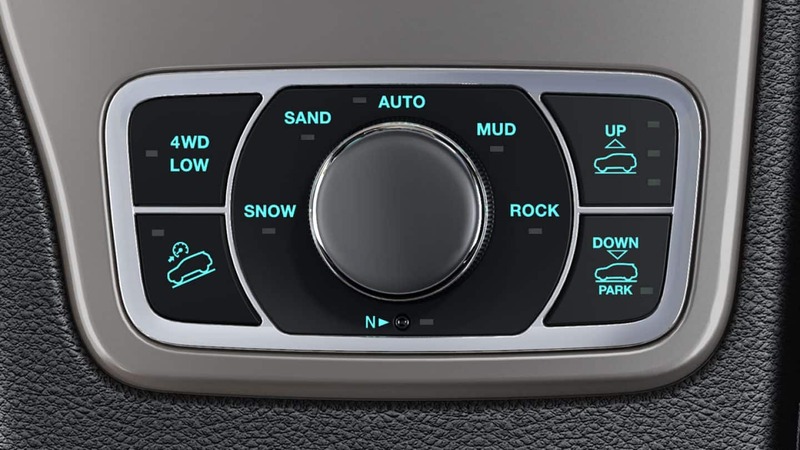 Other features that are standard or available in 2019 include parallel and perpendicular parking assistance systems, adaptive cruise control with stop, a lane departure warning system, forward collision warning with active braking, Keyless Enter 'n Go, and SOS call. 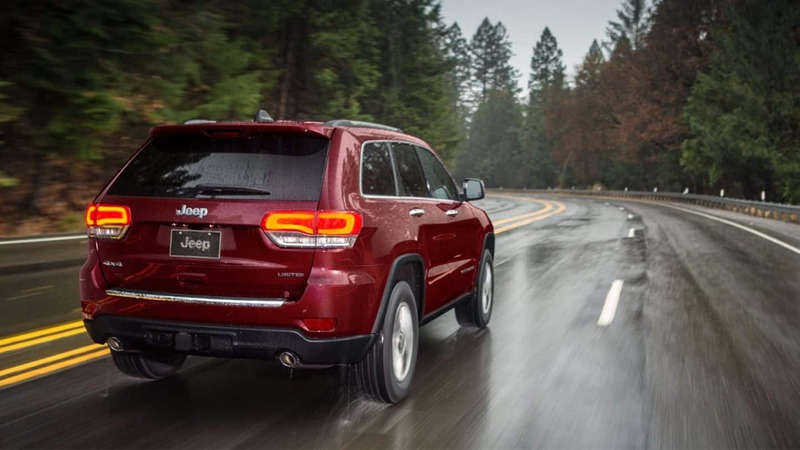 The 2019 Jeep Grand Cherokee is quite the SUV! No matter what your day to day life may entail, this is the one vehicle on the market that is ready for it all. You can learn more about the Grand Cherokee and all the trim levels that it offers by reaching out to our sales department. You can also make a trip to the dealership and work with them in person for tours of the SUV and even a test drive or two!